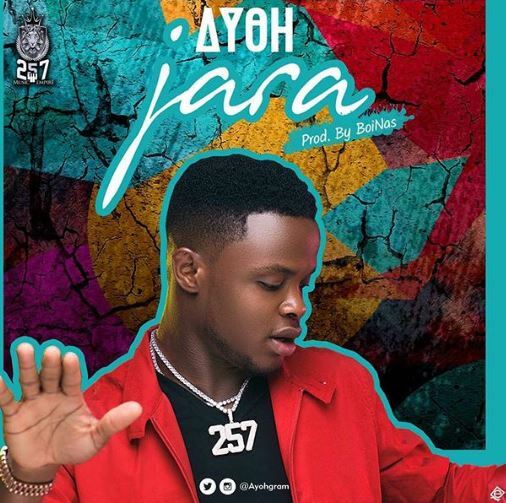 Nigerian singer, Ayomide Olalekan Osowobi otherwise known as Ayoh has dropped the official music video for his smash hit single, ‘Jara’. 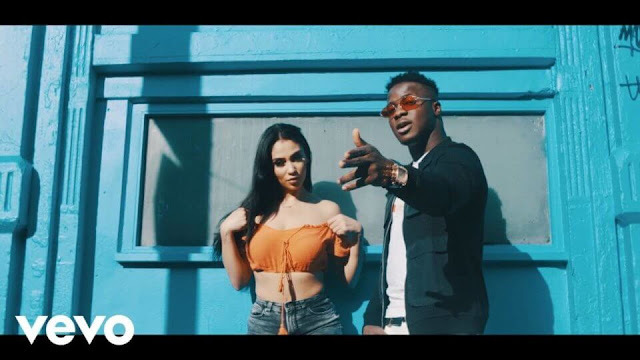 Since the song dropped a few weeks back, Ayoh who is signed on to 257 Music Empire has been enjoying rave reviews from fans and pundits in the industry. The incredibly amazing video was shot by Patrick Elis in Dubai.